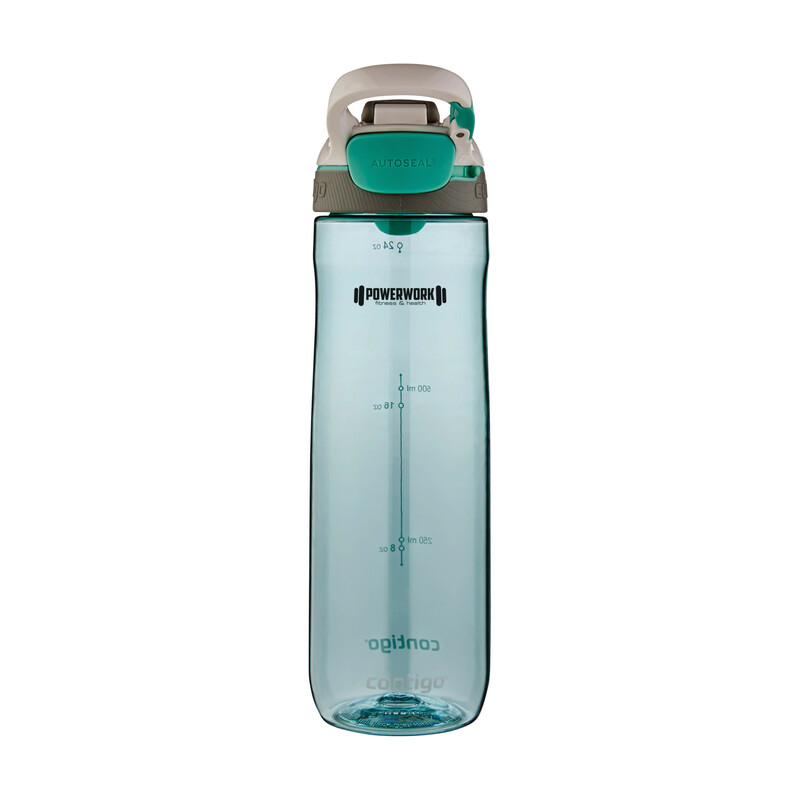 The contigo® cortland water bottle that is chosen in most cases can be selected via our website. 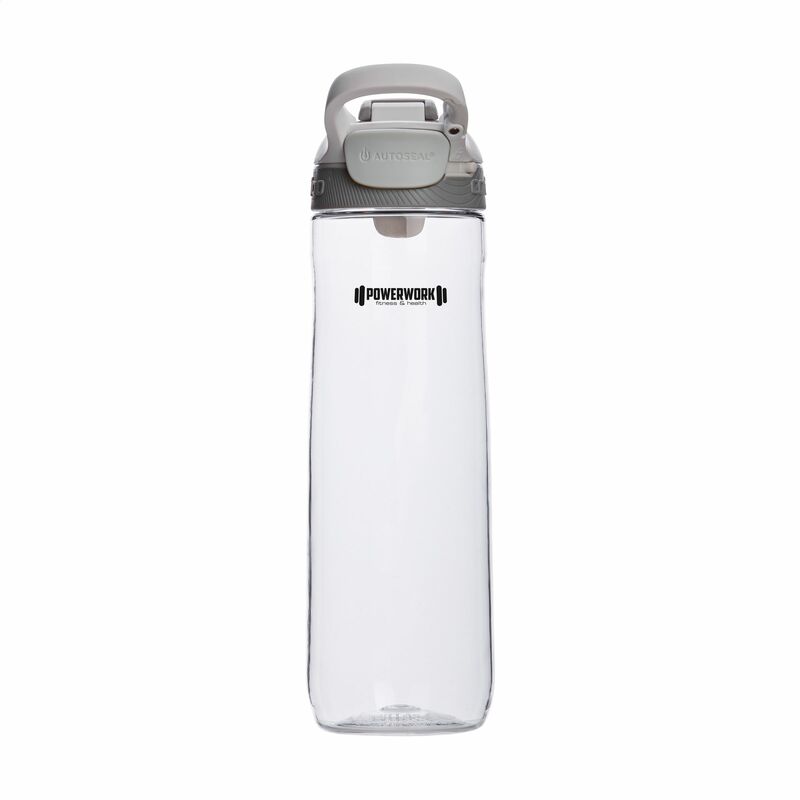 User-friendly water bottle made of clear BPA-free Tritan. With AUTOSEAL® press the button, take a sip. The drinking hole closes automatically after each sip, unique locking system and carabiner. Dishwasher safe. Includes instructions. Capacity 720 ml. Contigo® The best in quality, design and technology. Immediately recognisable by its sleek and stylish design, strong and solid. 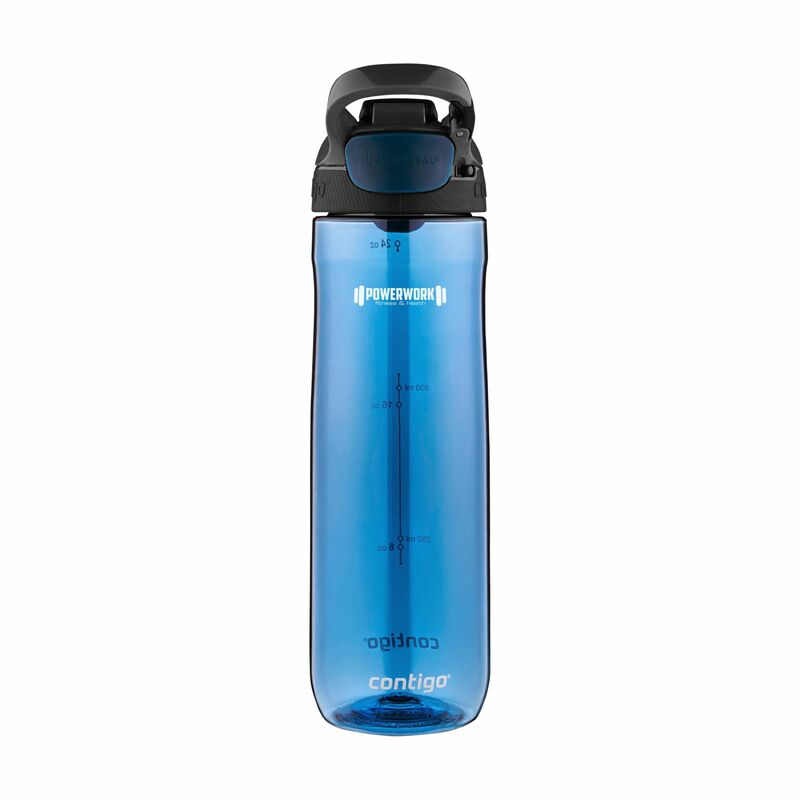 The innovative Contigo® water bottles and thermo cups are odourless, tasteless, BPA-free and based on the revolutionary AUTOSEAL® or AUTOSPOUT® technology (2 year warranty). Closed the spout is protected from dirt and microbes. The drinking bottles are operated one-handed and guaranteed to be 100% leak-free, socan be used on the go. Our top favourites for a durable promotion!